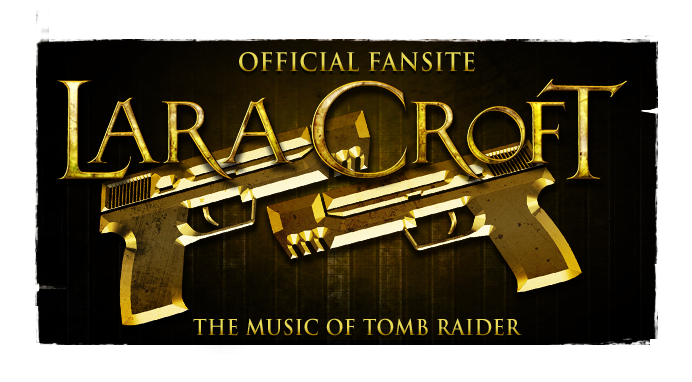 The Music of Tomb Raider: Poll Results: Tomb Raider's new composer? 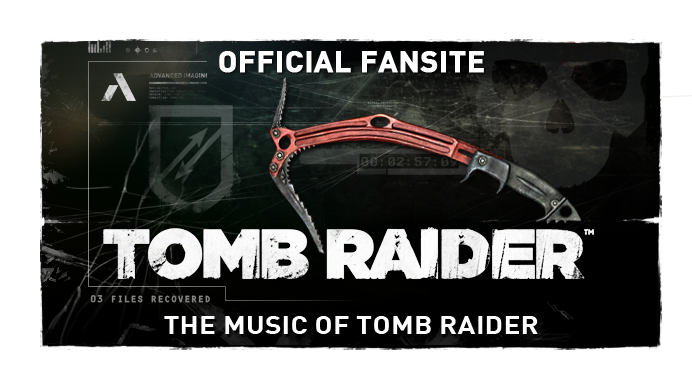 Poll Results: Tomb Raider's new composer? Poll: who do you think the unannounced composer for Tomb Raider (2012) is? While not a clear winner, Jason Graves comes out in first place. Might it be due to our investigative summary detailing why he sits atop MoTR's own list of likely candidates? 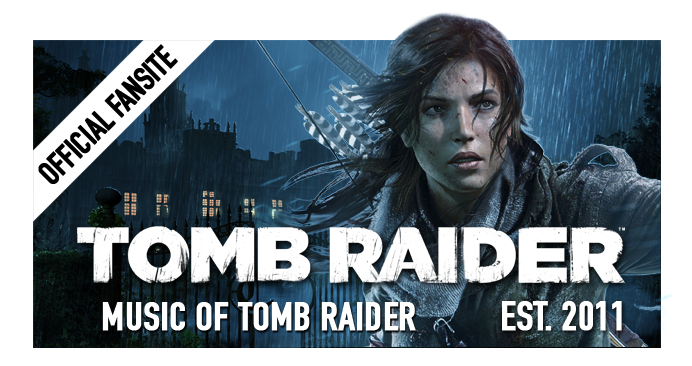 The composer for Tomb Raider (2012) is expected to be announced this year, near or alongside the voice talent for Croft. Petri Alanko denied rumours shortly before the voting began, causing his absence from the options. Amidst the activity, Rob Lord also followed suit. Graves, however, neither denied nor acknowledged involvement via an ambiguous Twitter response. Interestingly, 25% of voters deemed a different, unlisted composer as feasible. However, not one voter left us a comment suggesting who. Now's the chance!